Our award winning design projects, extending from the Hamptons and North Fork, to New York City, New Jersey and Connecticut, are conceived and implemented by a dedicated team of full-time specialists and a network of leading contractors, architects and artisans. Founded in 1999 by Peg Fruin, our custom designs have helped shape hundreds of the most spectacular homes in the Hamptons. 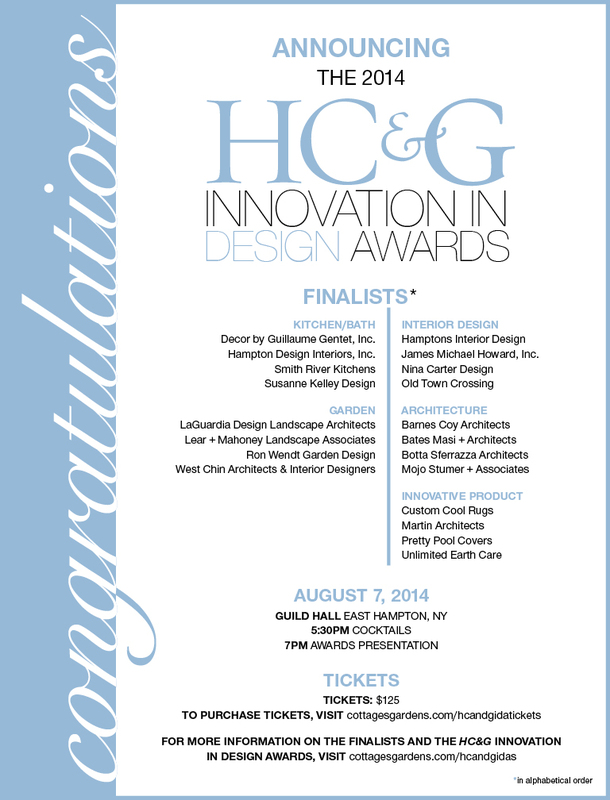 For over twenty years, Hampton Design has offered passion and innovation to the design world of the East End of Long Island. We’re most inspired by our clients. We view each new relationship that comes to us as an opportunity to collaborate, to explore ideas and conjure possibilities. When the project is completed, we want the end result to be a reflection of you: your needs, your unique sense of style and the best expression of how you want to live in your home. The process begins with an in-depth design consultation. We then move on to drawings and execution of the project, staying with it until completion. We always choose the highest quality materials, and most importantly, we apply our knowledge of the construction process along with the scope of products and materials available across a broad range of styles to ensure we deliver the best result. It's the pulse of our work. We not only have our close individual collaborators - architects, designers, contractors, builders, and artisans - but we also are privileged to work with hundreds of people across the East End and greater New York State, from construction workers to fabric makers, to landscapers and florists. This network allows us to make anything happen. For twenty years we’ve been providing custom design solutions for kitchens, baths and interiors. Whether we’re renovating or breaking-ground on a new home, our team mixes innovative, stylish design with state-of- the art products and materials to create exceptional new living spaces. The most important part of this process is your happiness.